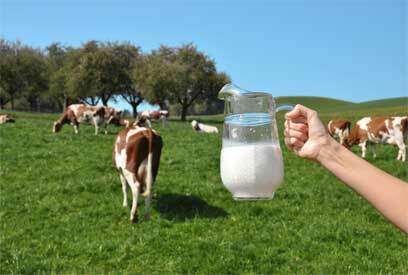 Cows are considered sacred symbols because they provide milk and therefore help sustain human life and society. 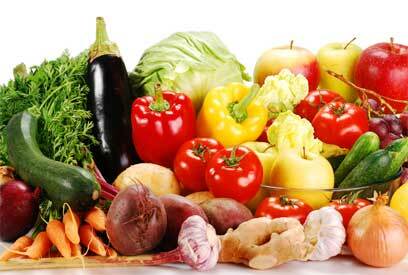 This makes them appropriate symbols of abundance and beneficence. They are also considered symbols of maternal attributes and are as such respected. For these reasons, cows have a protected status in the Hindu religion and most Hindus do not eat beef. The tilaka is a mark, usually on the forehead between the eyes. 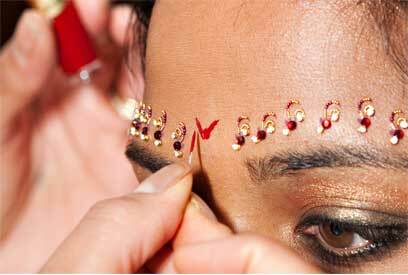 It is often referred to as a "bindi" and is usually worn by women, although men can wear it as well. It can be made from kumkuma (red turmeric), sandalwood paste, ashes or clay. Today, many Indian women wear stick-on bindis purchased in packets, which serve a cosmetic purpose and can be very elaborate. The original purpose of the tilaka is not merely decorative. It symbolizes a third eye (a spiritual eye) and is also said to bring good luck(auspicious). In addition, it symbolizes the divine element in the individual wearing it. Om, as a word and a symbol, represents everything in the entire universe and the experience of that universe by all sentient beings. It derives from the Sanskrit av, which means "to protect," and therefore refers to that which sustains and protects everything. The Vedas were part of an oral cultural tradition, and therefore it is important to pay attention to sounds and phonetics when studying Vedic culture. 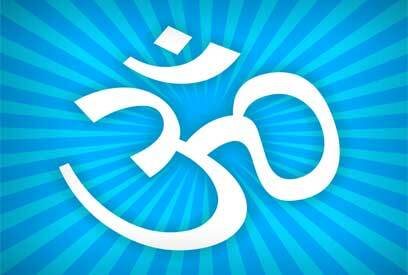 The sound of "om" (sometimes also spelled "aum") is made up of three parts: the 'a' sound, the 'u' sound and the 'm' sound. The 'a' and the 'u' vowels combine to make a diphthong, and the word finishes with a consonant sound 'm.' The word encompasses the entire range of sounds produced by the human vocal chords and mouth; all sounds are between the 'a' and the 'm,' so when one says 'om' one is saying all the sounds of human language. As such, 'om' is an appropriate symbol of totality and wholeness. It is said that 'a' stands for the entire physical world and human experience thereof, 'u' stands for the world of thoughts and dreams and concepts and 'm' stands for the state in which there is neither external nor internal stimuli. 'M' represents the state that humans have in certain stages of sleep and unconsciousness; it is also the state that existed before the beginning of the universe, and will exist after its end. Om is considered auspicious and is chanted at the beginning of all hymns, prayers and rituals. Yoga literally translates (from Sanskrit) to "union." It refers to the union of body and mind, and is meant to foster an individual's control over both the mind and the body. 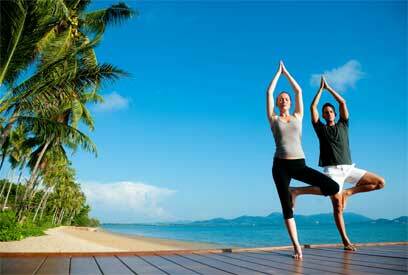 As such, physical postures and exercises, eating practices and meditation are all part of yogic discipline. This discipline is an integral and ancient part of Hindu practice. Vegetarianism is simply an extension of the Hindu concept of ahimsa, or non-injury (sometimes translated as "non-violence," but "non-injury" is a better way to express the idea). Ahimsa is an important Hindu principle and its application involves seeking to cause as little injury to all beings as possible. As animals are beings, many of whom have feelings and subjective experiences of the world, the practitioner of ahimsa acknowledges that they have certain rights and attempts to respect those rights. For most humans, eating meat is not a necessity for life or for health. Therefore, as killing animals for meat is generally unnecessary, many practitioners of ahimsa will seek to avoid it in order to cause less injury.